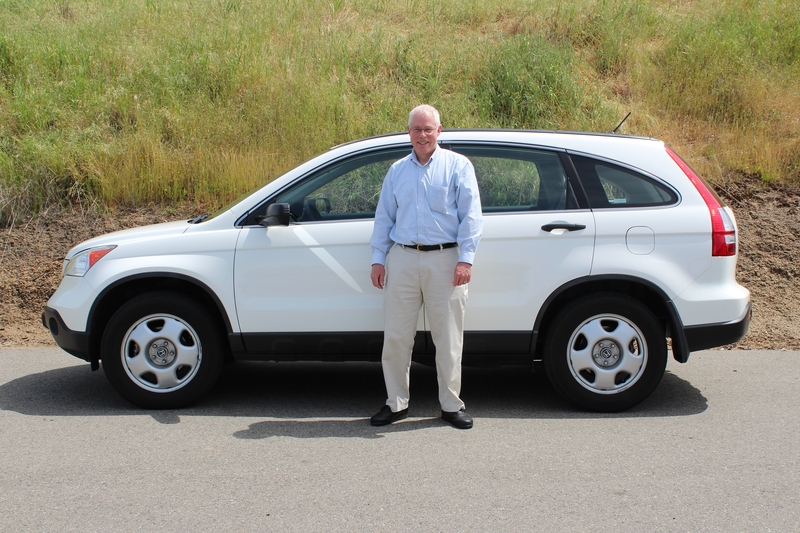 A big shout out to Tom Delfino, Director of the California Citrus Nursery Society, and his wife Cynthia for their generous donation of their vehicle to the Lindcove Research and Extension Center. Donations like these are very special when they come from our citrus industry friends and they are a great support for our research and extension activities! Thank You Tom for the generosity you've displayed in this gesture as well as the many others through the years! You truly are a great friend to the citrus industry!